 Pope Francis is front and centre again in this month’s episode of The 15th Station. He’s a feminist. Or is he? He has an “Effect” named after him, which is pretty impressive. In other news, the NZ bishops are concerned about attempts to change euthanasia and assisted dying conventions, lay Catholics are trying to oust an American Archbishop and an Auckland Catholic man is none too pleased with a large statue of a Hindu deity at a house across the street. 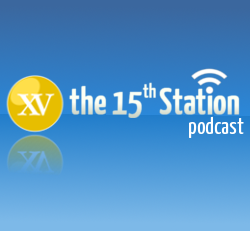 Join James, Don and Gavin for another bumper episode of The 15th Station.